Dawn Huntington wants what every girl wants, a sweet sixteen birthday party with her friends, family, and some hot boys, but fate has other plans. On the night of Dawn's sixteenth birthday, she witnesses a crime she can't turn her back on, and the decisions she makes that night will change her life forever. Never having been confronted with such violence, Dawn turns to a mysterious and beautiful boy named Angelo, only she can't remember what happens that night. To make things more complicated, Dawn is in a relationship with Angelo's complete opposite, Nate. Dawn doesn't want to hurt Nate, yet she can't shake her feelings for Angelo, even when she can't help but feel he's hiding something from her, and it could be something dark. Why is Angelo acting so weird around Bonita? Are they together? Are they really only friends? Angelo may be trouble, but Dawn can't ignore her feelings for him. Dawn is at a crossroads. Should she choose love? Or friendship? Once Dawn finally finds the courage to choose, she thinks the drama is over. But Dawn wasn't expecting her choices to have such dire consequences. "The flow, the story is so smooth that will make you fall in love with it. The characters are sweet and understanding ..they will be come your best friends!! If you like Guardian angels, a good plot you gonna love reading it this book.There was only one thing what I didn't like was that she fell for the guy too quick . But later on it was okay and I liked how it progressed!! 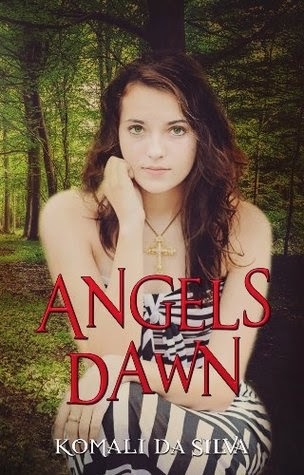 This is your book if you like angels .The way it ended you are going to want the second book soon. It's bittersweet and I am sad a little but I am glad I could read this book. I love angels and This book is PERFECT!!!" "When I began this book I did not realize how lost and awesome this book would be. I was pleasantly surprised when this book turned into one of the best plots I have read in quite a while. It was very original and had one of the best teaser endings I have ever read, and I've read a lot. No other book has left me hanging on at the final page more than this one. 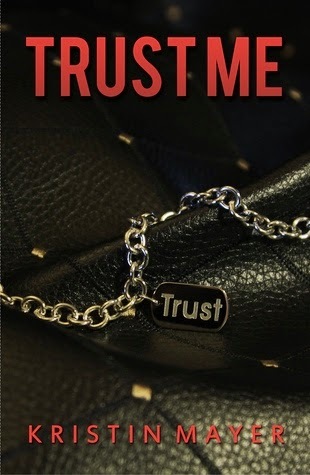 The author has a wonderful way of writing and her plot is simply thumbs up. There are a several editing problems but that is an easy fix. The characters are brought to life through amazing dialogue and insight. This is definitely a young adult book and written for such a crowd. But even though I'm definitely not in that age group anymore, I still enjoyed this story. I can't wait for the next one." "Komali da Silva, you did a great work with the book, i love it! You are a mean girl, the end....I was speechless, I need to read the second book RIGHT NOW, I am a needy girl." She started immortalizing her words on paper in June 2012. At that time what she didn't know was, that she was pregnant with her first baby. Stay tuned on her author page to find out more about her next adventure in Dawn's world.